AS A SCREENWRITER, SCRIPT "DOCTOR," SHORT STORY WRITER, JOURNALIST AND NOVELIST, PETER VIERTEL'S writing career spanned six decades. His father, Berthold (1885 - 1953), and mother, Salka (1889 - 1978), were each involved in American and European theatre and film production. Salka Viertel's memoir The Kindness of Strangers was published by Holt, Rinehart and Winston in 1969. 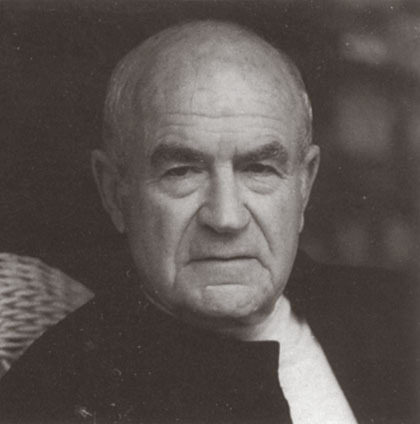 Berthold Viertel authored a number of books, and has been written of, including: Berthold Viertel : Leben und künstlerische Arbeit im Exil, by Irene Jenson, published by P. Lang, 1992. Peter Viertel published a 1992 memoir titled Dangerous Friends: At Large with Hemingway and Huston in the Fifties. Writer Peter Viertel (1920-2007) was an international writer, former US Marine, Hollywood script-doctor and novelist. He was born in Dresden, Germany and died in Marbella, Spain.